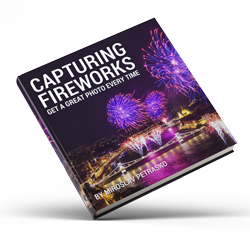 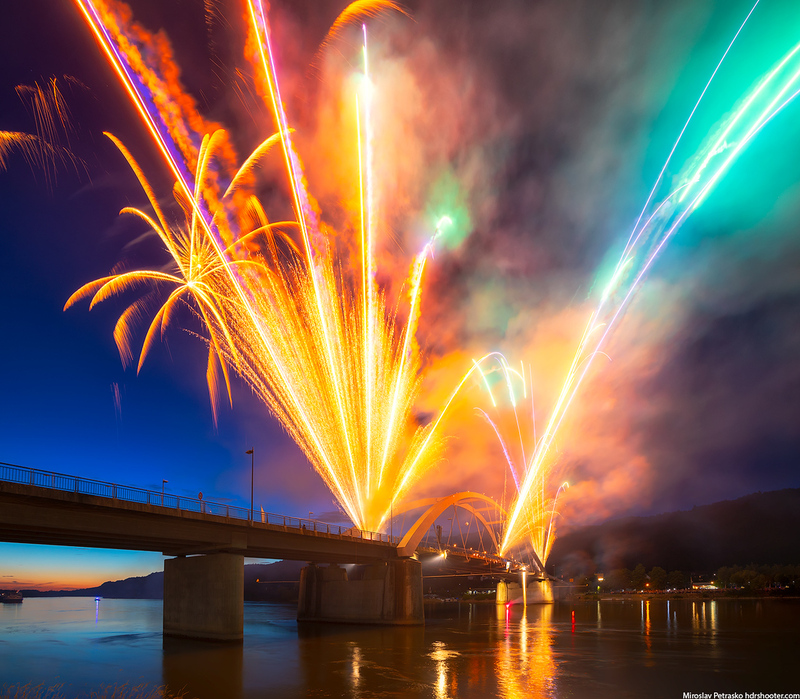 As today’s photo is of fireworks, how about a reminder that you can get a free ebook about taking fireworks photos. 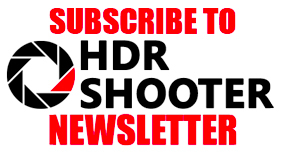 All you need to do is just subscribe to my newsletter. You can do it either at the bottom of this blog, or by going here.